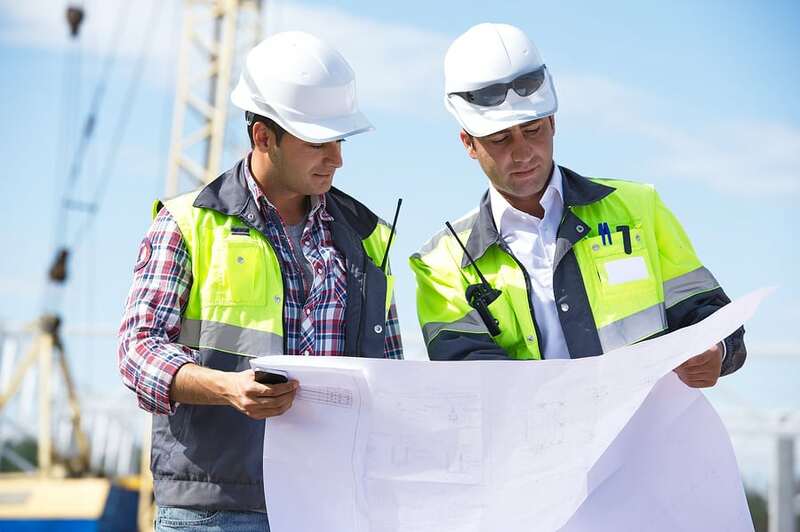 Safety leadership is the process of defining an organization’s desired safety values and creating a team that can effectively implement those values. It also includes a range of specific efforts intended to engage employees in maintaining the behaviors needed to reach the organization’s safety goals. Safety leadership training is an essential component of an organization’s safety and health process. Safety leadership can reduce time lost to workplace injuries and insurance premiums. There can also be improvements to workers’ safety behavior through safety leadership training. Organizational benefits of safety leadership include improved business continuity and higher productivity due to fewer injuries, equipment breakdowns, and process failures. Other benefits include a higher reputation with stakeholders, including clients, partners, and vendors. Safety leadership involves instilling a commitment to workplace safety in all levels of management. This process requires leaders to take ownership of safety processes by chairing safety meetings, investigating accidents and performing risk assessments. Safety leaders must also become involved with safety reviews, tours, and training. The effectiveness of these programs can be gauged by assessing management’s observations and conversations with employees on safety topics. This requirement typically involves the use of a robust tracking system that’s easily accessible by managers. Leaders should design their safety training to align worker behavior with the organization’s safety values by setting the expectations for each organizational layer, including workers, immediate supervisors, middle managers, and senior managers. These expectations should be linked to specific goals as provided by the CEO’s vision of safety. Senior managers need to translate this vision into actionable strategies, rather than simply requiring employees to sign the organization’s safety policy. These strategies should include organization-level safety surveys and annual assessments of the effectiveness of individual managers in promoting the organization’s safety culture. Specific safety programs may require further diagnostics to assess their effectiveness. Additional actions that enforce safety culture include weekly meetings with the board members and plant managers, where participants discuss the safety incidents that occurred in the last week. This meeting should include an analysis of root causes and their corresponding corrective actions for all incidents. Each plant should also conduct safety meetings with internal staff each morning to address any immediate safety concerns. The monitoring of safety processes should study both leading and trailing indicators. Internal audits can monitor leading indicators such as gap analyses and safety surveys. Trailing indicators such as incident rates can be easily monitored by direct observation. Leaders must demonstrate knowledge and commitment to workplace safety to make it a core value for an organization. Furthermore, line management must accept their responsibilities for safety if this process is to be successful. Two-way dialogues between managers and employees are also essential components for safety leadership. These dialogues should include praise for good safety behavior and recommendations for correcting poor behavior.